Playground condominiums located in the Downtown Toronto by King St & Strachan Ave in the King West and Liberty Village neighborhoods of Toronto. Playground Condo site has 95/100 Walk Score and 90/100 Transit Score which is a remarkable location. King West Village is a neighborhood teeming with trendy restaurants, unrivaled shopping plus non-stop nightlife. Garrison Common, Historic Fort York, Trinity Bellwood’s and Stanley Park, which are some of the city’s best public parks are all nearby. I agree to receive commercial electronic messages. You can withdraw your consent at any time. Cityzen Development Group and its sister company Dominus Construction Group are a multifaceted Real Estate Developer and Builder respectively. 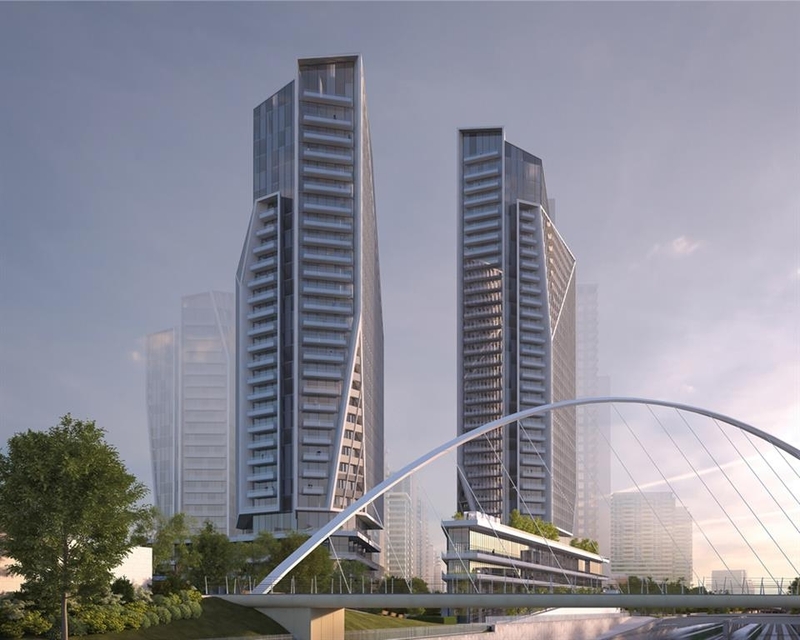 Cityzen-Dominus are committed to excellence, dedicated to creating beautiful and iconic design-driven developments and enhancing quality of life and place, while remaining sensitive to community and environmental concerns. Cityzen-Dominus takes a comprehensive approach, providing complete real estate services that span the entire spectrum of real estate sectors. The company’s outstanding management team, with extensive backgrounds in construction and development management, are focused on delivering complex and challenging masterpiece projects on-time and on-budget.